Our photography services range from basic photo shoots to advanced photo editing. Let us know your specific need and we will cater to you. 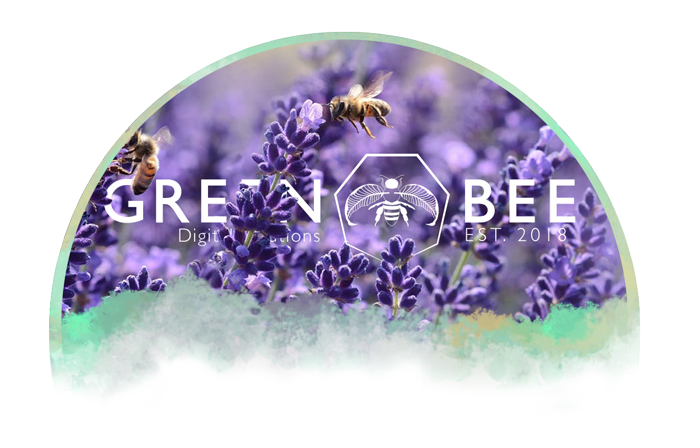 Green Bee Digital Solutions’ primarily shoots in natural light for a variety of reasons: Less set up time, less gear to carry (cheaper costs), no distraction from the flash going off, etc... 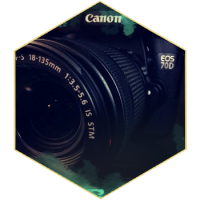 However, we understand that the ultimate goal is to produce the best quality pictures for our clients so if the need requires it we will make the proper arrangements. Check our some examples of our work on our 'Our Work' page.